No more parcels in your lobby means no more parcels lost! P-locker is an electronic lockers and Access Terminals combined with a comprehensive software suite to fit your residential building needs. This unique locker locks system allows all aspects of service drop-off, delivery and logistics to be maintained, managed and monitored for increasing your building security and safety. -Place and collect dry cleaning / laundry orders and grocery purchases. 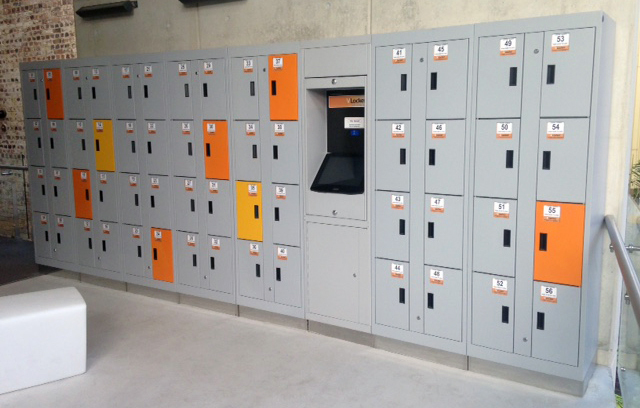 The P-locker is perfect for your building, it’s very simple, thorough and efficient. Once the resident’s parcel or order has been delivered to the lockers via the courier, residents will receive a SMS or an email advising of the security access code. Upon arriving at the locker location and inputting the access code or using your fingerprint or access card, a graphic will display the correct locker door, whilst the door automatically opens. Security also ensure the door automatically closes and locks immediately. CCTV captures all movements. Both still shots of the resident/delivery guy at the terminal as well as video of any movement around the locker doors. Full security. The P-locker Delivery system is available 24/7 for the residents to pick up their parcels at their leisure. P-Locker can be placed inside or outside your building. 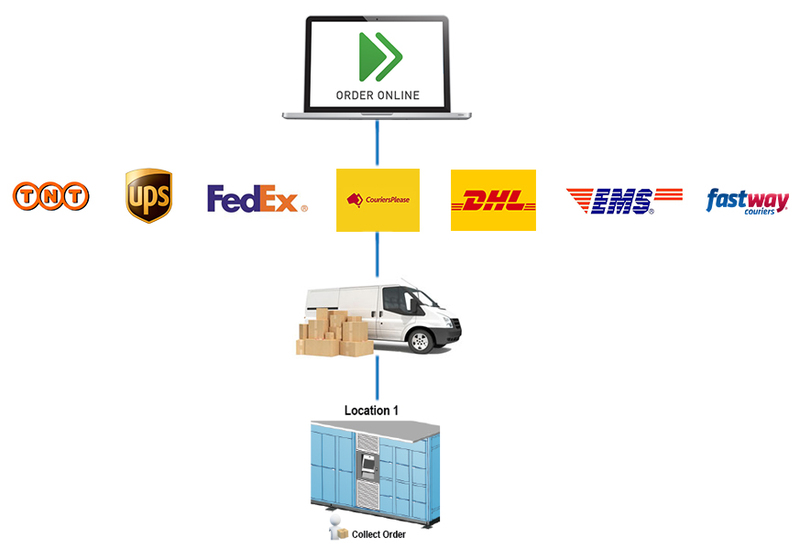 When the carrier tries to deliver a parcel but the resident isn’t home to pick-up, the carrier will simply place the parcel into the P-Locker. An email/text will be sent to the resident with locker access authentication details for the collection. How easy is that! 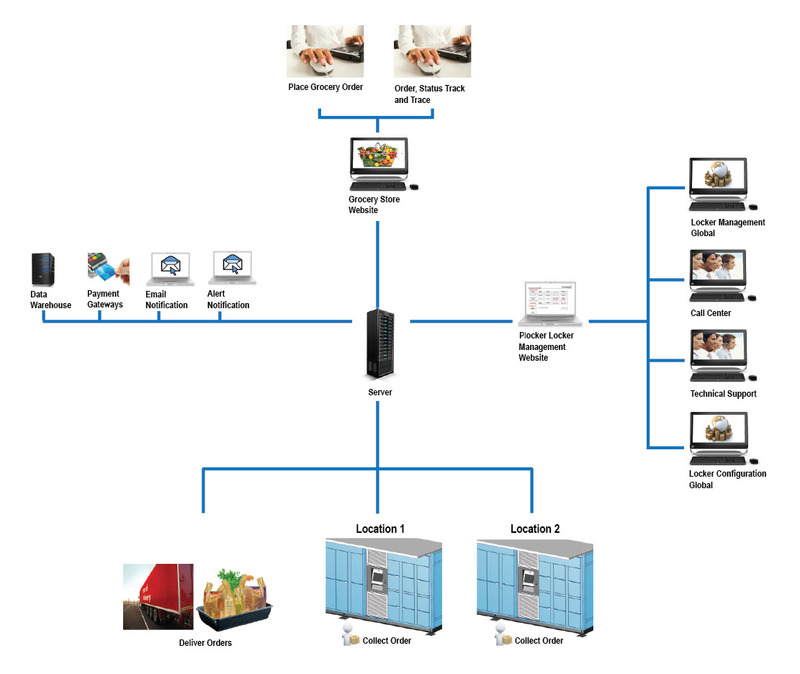 P-locker electronic lockers and access terminals combined with P-locker’s comprehensive software suite provide a complete solution for click and collect parcel delivery. 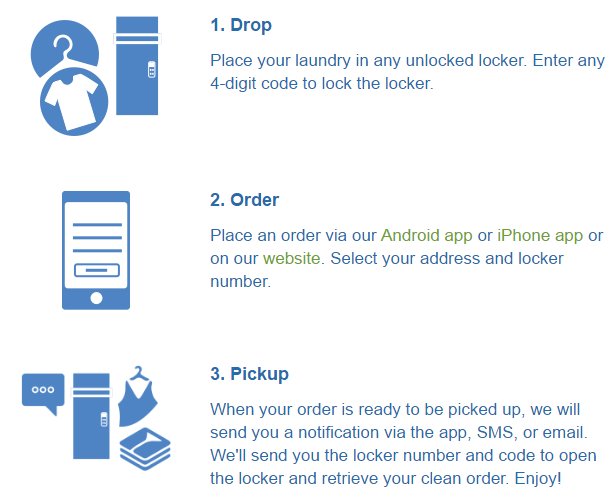 • No payment required at locker terminal – payment made on web site when registering for dry cleaning. The residents can as well order grocery online. the P-locker integrates some lockers that can maintain your grocery cold. Imagine getting your clothes cleaned at your door, it’s now possible with our lockers you can drop your clothes into one of the locker and pick them up later dry and cleaned! To re-secure your building parcels and mails as well as new solutions to improve your improve your building lifestyle.